School District 27J will transition from a five-day student contact week to a four-day student contact week beginning in August 2018. The Brighton-based school district made the announcement official in a news release Monday morning. 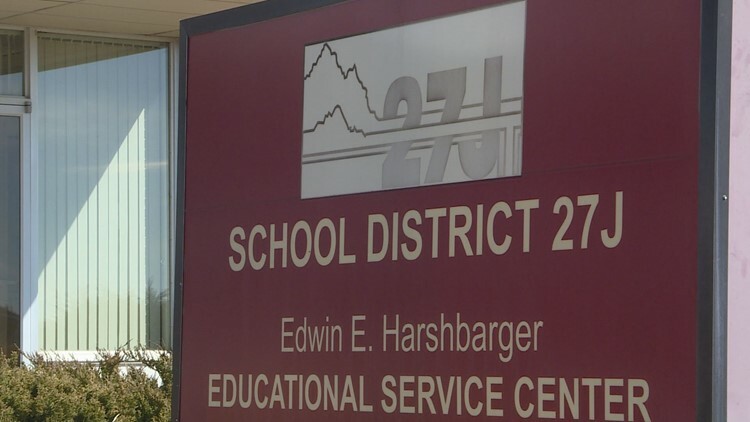 School District 27J says the four-day week will help create a schedule that acts as enticement for recruiting and retaining quality teachers as well as allows for the allocation of resources to items more critical to the district's "primary purpose." 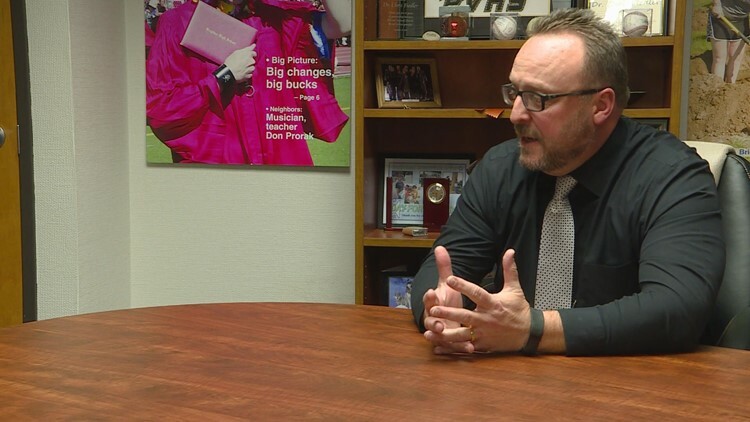 "We really feel like Monday is the day to prepare and to be better for kids," Fiedler said. "This will give people a chance to have a weekend and then come in on Monday -- whether they're paid to or not because they're doing that work anyway to be prepared for kids and to be better for kids."